Delighted to begin full production of Mayhem in Single Valley with a great new team! 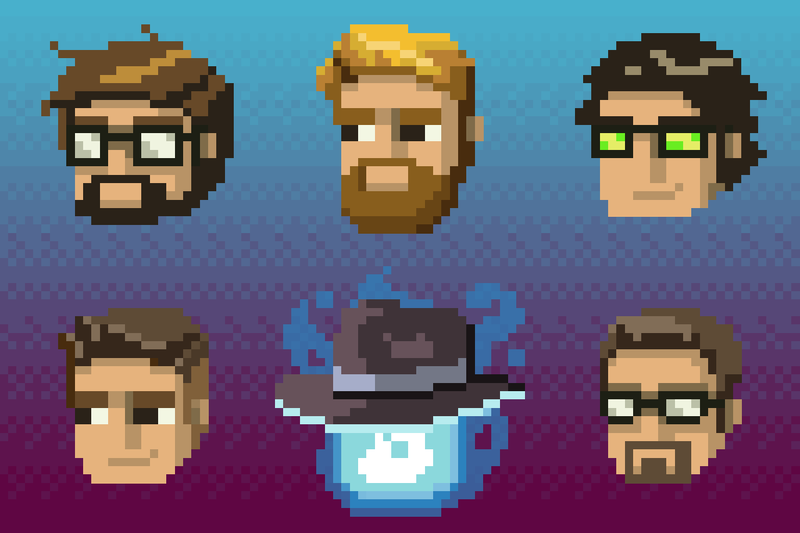 Introducing (from top left to bottom right), Tom, Mark, Tyler, Brian, The Collector, and Andrew. Stay tuned! Lots of updates and revelations coming soon!